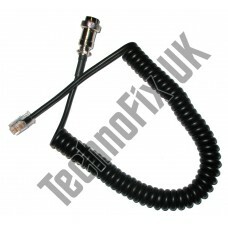 A sturdy, heavy duty curly cord for Yaesu's popular MD-100 desk microphone. 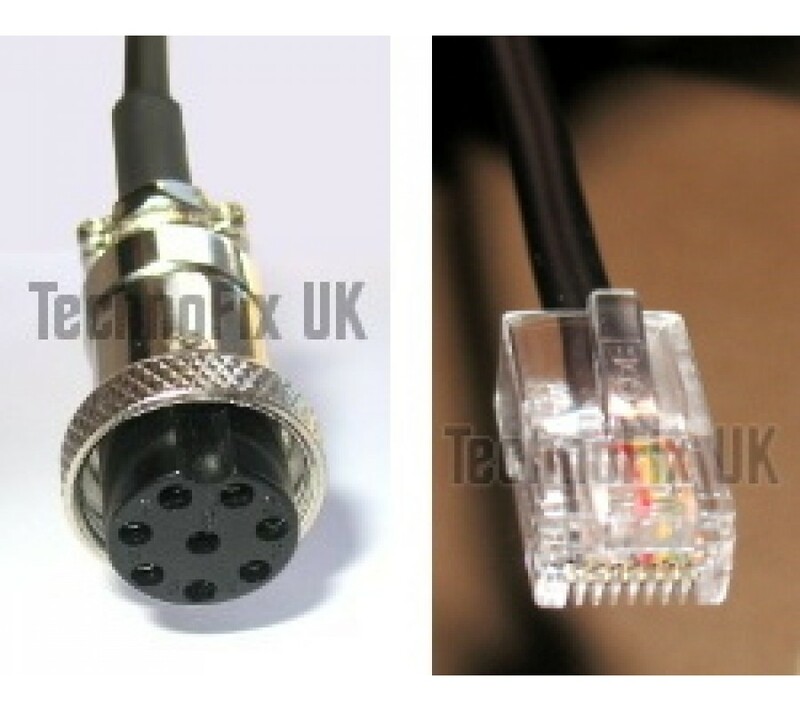 This reversible cable is supplied wired to suit Yaesu transceivers with either an 8 pin round or 8 pin modular RJ45 microphone connector. Wiring and therefore compatibility is similar to the original Yaesu cable. The Up/Down/Fast buttons may not work on older transceivers. 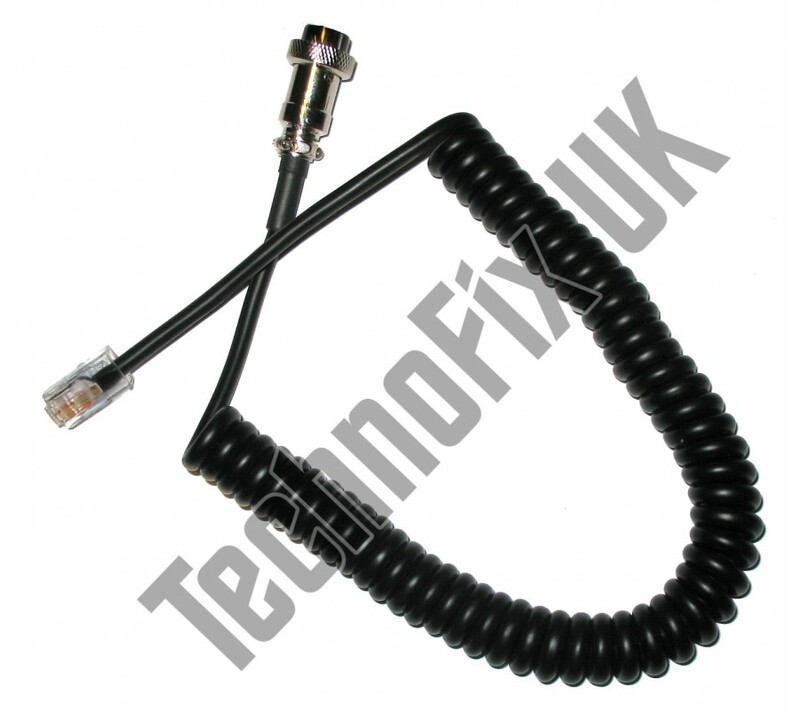 NOT for use with FM mobiles with 8 pin modular connector e.g. FT-2400, FT-8500 - damage may result. Also available wired for other transceivers e.g. Kenwood, Icom.